Trial lawyers have come to rely on Gilbert Mediation Center for experienced appellate coaching services. Our qualified neutrals have significant experience as trial lawyers and judges and some with appellate experience. Our experience allows us to predict questions likely to be asked, given the facts of the case, and to help you edit and refine your arguments in preparation for an appeal. We know what challenges attorneys are likely to face in appellate courts, and can help them avoid pitfalls that may otherwise prove costly. Appellate coaching can give you a fresh perspective on your case, identifying strengths and exposing weaknesses. Our alternative dispute resolution (ADR) firm is committed to helping clients resolve legal disputes through fast, fair ADR methods. Our Twin Cities appellate coaches are available for scheduling. Contact us today online or by telephone at 952-767-0167 or toll free at 877-237-0167 to discuss your mediation needs. Gilbert Mediation Center's Peter Lindberg will receive the 2017 Lester Patrick Trophy awarded by the National Hockey League for his outstanding Service to hockey in the United States. Click HERE to read the press release. 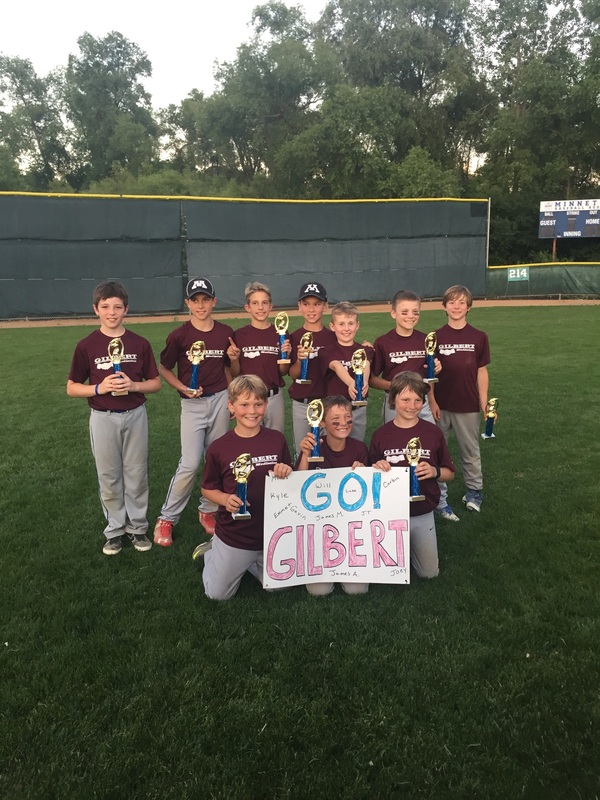 The 10-year-old Gilbert Mediation Center baseball team wins the 2016 Minnetonka Baseball Association Championship! Gilbert Mediation Center named the "Best ADR Company" in the 2017 Minnesota Lawyer Reader Rankings. James H. Gilbert named a "Best ADR Individual Moderator." Gilbert Mediation Center serves clients from Minneapolis, Saint Paul, Eden Prairie, Stillwater, Hastings, St. Cloud, Willmar, Hennepin County, Ramsey County, Washington County, Dakota County, Anoka County, throughout the Twin Cities, across Minnesota, North Dakota, South Dakota, Iowa, Aspen, Colorado and nationwide.